How Important is Wheat Grass? Wheatgrass is well grass essentially. The uses and benefits of including Wheat Grass in your diet are almost essential to many looking to improve their overall health. Wheatgrass contains many vitamins and minerals such as Vitamin’s A, C, and E, Calcium, magnesium, iron, and amino acids to name a few. Wheatgrass is known to increase the body’s production of hemoglobin which is found in red blood cells. These cells carry oxygen, improving conditions such as diabetes, prevention of tooth decay and bacterial infections. 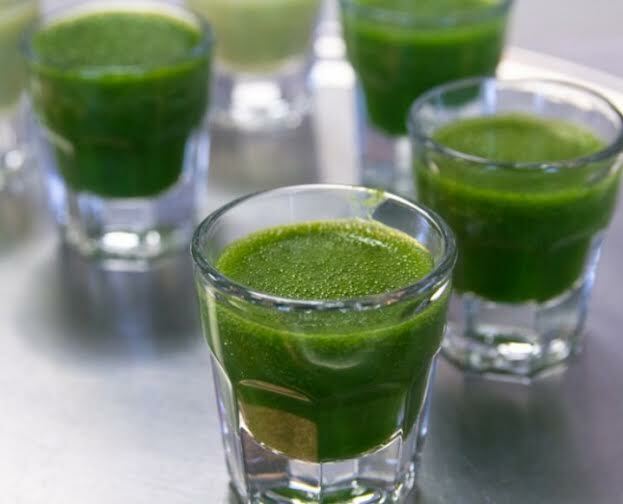 Wheatgrass is also used to remove cancer-causing agents as well as toxins from your liver, blood and body. It can be used for such things as reducing high blood pressure, improving your digestion, and lowering cholesterol. Pretty crazy stuff right? Wheatgrass has also been utilized to treat cancer and arthritis as in alternative treatment programs. I’m not sure I can stress the importance of such an amazing natural resource available to us.